Compare Health Insurers in New Zealand at Canstar Blue. Southern Cross Health Society, NIB, Sovereign Assurance Company and UniMed were compared on value for money, claims lodgement, claims process, claims outcome, quality of service, clarity of policy, communication and overall satisfaction. Southern Cross make it three years in a row! Although New Zealanders are covered by a public healthcare system, the reassurance of knowing they’re covered in the event of a medical incident is still one of the main drivers for people taking out private health insurance cover. According to the recent Canstar Blue survey (January 2018), 63% of people agreed that they liked the peace of mind their policy gave them and for baby boomers – those aged 60 and over – this jumped to 77%. But it seems their judgment may be well founded. According to the Health Funds Association of New Zealand, (HFANZ) in 2017 a record $1.185 billion was paid out in health insurance claims, up 5% on 2016, and the total number of Kiwis with health insurance policies is now well in excess of 1.3 million – more than a quarter of the population. One of the fastest growing markets is the working-age population, and again, according to the HFANZ, this is largely due to the expansion in the availability of employer-subsidised health insurance. A growing number of employers, especially the larger ones, offer either a subsidised health insurance plan, whereby they pay some or all of your premium, or more commonly, access to a voluntary group scheme. In very simple terms a voluntary group scheme is where an employer buys ‘group’ health insurance cover, or scheme, from a provider and employees can choose to be a part of that scheme. Typically, the employee is getting health cover at a discounted rate and some schemes even allow for family members to be covered too. Sometimes these plans can differ slightly from individual health insurance but usually offer a good range of cover at a reduced price. Also, be aware that if you change employers you will have to exit that scheme although your provider may let you renegotiate a new premium to cover you on an individual basis. If you’re considering your private health insurance options, either as an individual or as part of your employer’s scheme, your first thought is probably to ask what advantages it has over New Zealand’s publicly-funded healthcare system. While the public system provides quality emergency services, patients who require important ‘non-urgent’ treatment may have to wait months or even years for an operation. On the other hand, private health insurance gives policyholders the confidence that they can receive the medical attention they need when they need it. Unfortunately, 19% of the people we spoke to have needed their health insurance for serious illness, with men recording a higher incidence than women – 22% versus 16%. 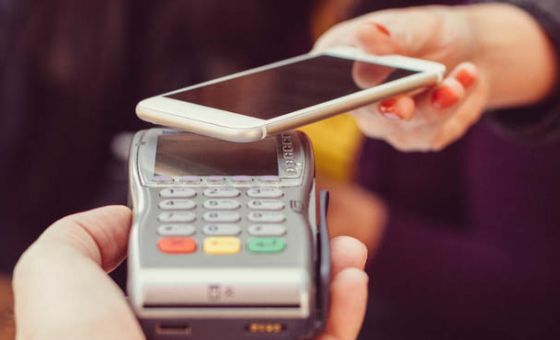 But, when it came to the claims process, three out of five people said they were happy with their provider. Again, no matter what type of scheme you are considering, if you apply for health insurance you will usually need to fully disclose any medical conditions you currently have or have suffered from in the past. Known as pre-existing conditions, it is possible that they may be excluded from the cover you are offered. If you are offered participation in an employer group scheme, some offer a ‘non-declaration clause’, usually if you sign up within a pre-determined time of the insurance being offered. This means you do not need to divulge any condition you may already have and it should be covered by your policy. Over half of the people we surveyed thought that despite the obvious advantages, in their opinion, health insurance is becoming too expensive. Unfortunately, 17% of people subsequently reported that they have had to reduce or change their policy to counteract rising premiums. This jumps to 31% amongst baby boomers. For others – 26% – sacrificing spending in other areas would be preferable to relinquishing their health insurance. According to the information gathered in our survey, we found that the average premium for women was $1,917 per annum, a drop of $78 from the previous year. For men average premiums were around $2,294, a drop of $101 from the previous year. 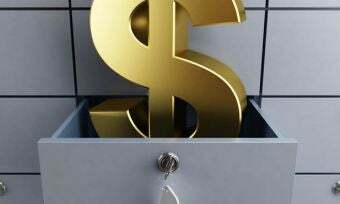 Baby boomers were the generation with the highest average premiums – $3,453 – but again, this has dropped from $3,765 from the year before. Despite the increased cost of premiums amongst the older generation, the number of New Zealanders over 65 taking out health insurance continues to rise and overall over 80% of policy holders understand why their premiums may be increasing. The cost of health insurance can vary greatly from person to person. Age, occupation, medical history, being part of a group scheme or an individual member, can all affect your premiums so it’s always an idea to shop around and compare providers, policies and prices. As already mentioned, health insurance can be the safety net when you need it most, but which provider can you rely on to make the claims process as stress free as possible? 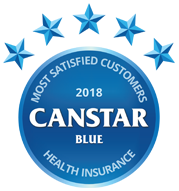 Canstar Blue has surveyed health insurance customers across New Zealand to see how they rate their providers after making a claim in the last 12 months, and only Southern Cross Health Society achieved a five-star review from Kiwis for overall satisfaction. As New Zealand’s largest health insurance provider (provides cover for over 850,000 Kiwis), Southern Cross Health Society offers a range of health plans that cater for a variety of circumstances. Prices for essential cover begin from $1 a day subject to conditions. 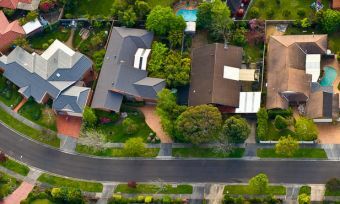 As a not-for-profit organisation, Southern Cross also claims that for every dollar it receives in premiums, it pays out 90 cents in claims (correct as of 28 March 2018). Southern Cross Health Society has previously been awarded the Canstar Blue Overall Customer Satisfaction Award in 2016 and 2017. Professing to be New Zealand’s second largest health insurer, NIB offers a range of cover. From private hospital plans (covering surgical and hospital expenses) to everyday health plans for day-to-day health expenses such as GP and dentist visits, NIB’s mission is to help people afford healthcare when and where needed with world class products and services. This Kiwi not-for-profit mutual society has been operating since 1979. UniMed prides itself on its low-cost premiums and comprehensive, straightforward health insurance plans, backed up by first-class service and fast, friendly claims turnaround. Canstar Blue commissioned I-view to survey 5,000 New Zealand consumers across a range of categories to measure and track customer satisfaction. The outcomes reported are the results from customers who have a health insurance policy (which they pay for) and have made a claim within the last 12 months – in this case, 1,007 New Zealanders. 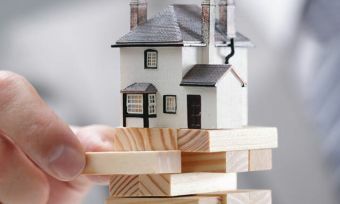 Whether to rent or to buy is a question faced by many prospective home owners, and a range of factors need to be considered before committing to a home loan. 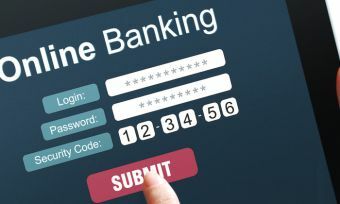 Canstar Blue reviews online banking tools from New Zealand’s major banks to help you better manage your finances online.